The 25-year-old helped West Ham climb the Premier League table in 2018 but Argentina said on Twitter: "Manuel Lanzini suffered, in today's morning training, the rupture of the anterior cruciate ligament of his right knee." 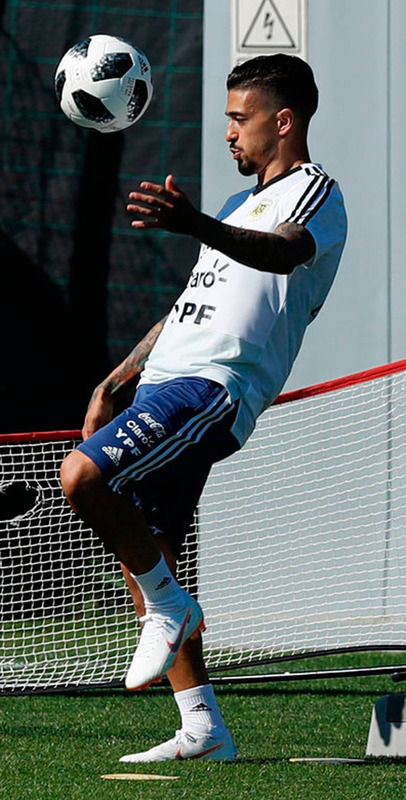 Lanzini, who scored five goals in 29 appearances for the Hammers in 2017-'18, has made three appearances for Argentina, scoring his first goal in March's 2-0 victory over Italy. Argentina are in Group D at Russia 2018, beginning their campaign against Iceland on June 16. Further fixtures follow with Croatia on June 21 and Nigeria on June 26.